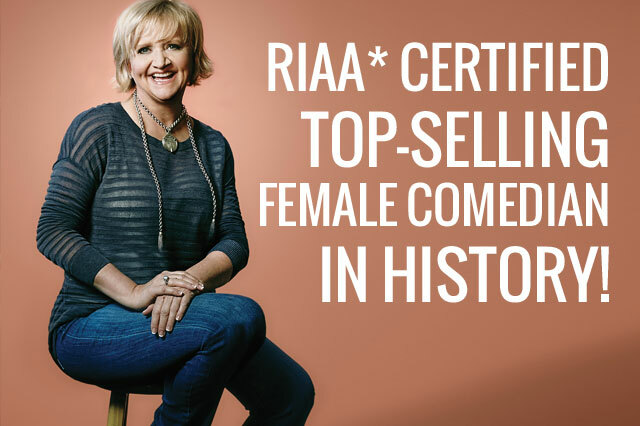 News RIAA* Certified Top-Selling Female Comedian – In History! RIAA* Certified Top-Selling Female Comedian – In History! 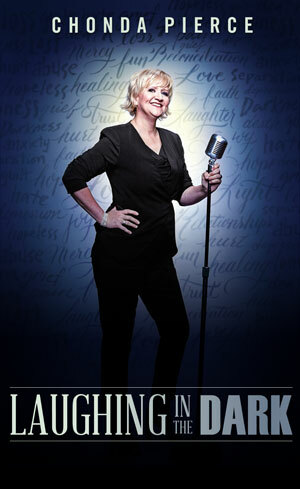 What makes Chonda Pierce the best-selling female comedian…ever? It could be her hilarious insights on marriage and the unending trials of parenthood, modern life and aging. Or the way Chonda draws us close as she relates tender stories of loss, depression and an amazing God who pulled her through the darkness. No, what makes Chonda special is how she opens up and publicly deals with real life, our life, and makes Chonda the funniest and most relatable comedian to ever take the stage. Whether she performs to thousands in arenas or hundreds in more intimate settings, Chonda always delivers comical and heartwarming tales that will have you laughing so hard your face will hurt!